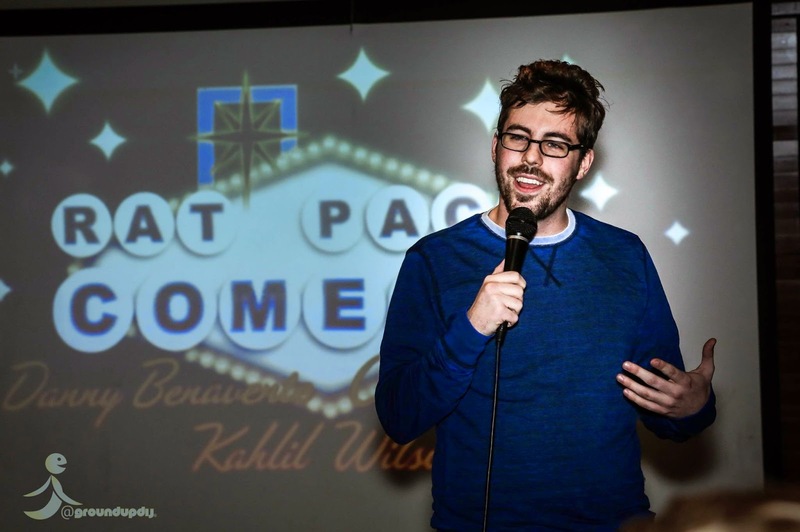 Comedy Of Chicago: Experimental Comedy!? I wager plenty of readers find the term, “experimental comedy” off-putting and pretentious. It’s probably because the label is vague and boring. But strange and inventive comedy is anything but boring! I define experimental comedy as a deliberate attempt to break convention in attempt to make people laugh. Or simply, doing something that doesn't traditionally make people laugh in hopes that they, surprisingly, laugh. Ironically, most of my stand up is traditional bits based in misdirection and strong opinions. However, I've tried a variety of experimental ideas and only a few consistently work.. As with most experiments, the results come back negative. But when they work--they really really work! Like gravity! Or those anti-impressions Zach Galifinakis invented. I throw most experimental ideas away, but I find trying them pleasurable enough. From my many failures (and occasional successes) I've noticed a few common criteria inherent to interesting, experimental comedy. Perhaps after reading, you can better appreciate strange comedy or try your hand at crafting your own. You can’t be unconventional without breaking convention. So, start off with an established troupe of your chosen comedy genre (standup, sketch, improv, Internet-humour) and do the opposite of what’s expected. Ian Abramson’s Seven Minutes in Purgatory takes the convention of comedians performing to a live audience, and subverts it to comedians performing to an empty room that’s broadcast to a live audience. Danny Maupin and Tyler Jackson’s Late Late Breakfast takes the convention of open mics as a place to try prepared performances and breaks it by fostering spontaneous performances. Sean White’s BEEF takes the tropes of comedy roasts and makes a game show hybrid, getting the audience to cheer the most biting meanness. Matt Riggs’ Smush Open Mic subverts the convention of audience feedback being laughter, and makes by audience entirely verbal criticism. 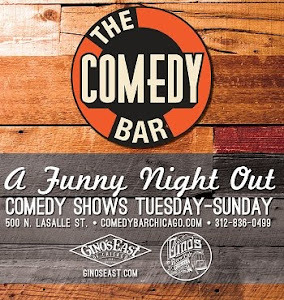 There’s plenty more examples to be found throughout Chicago’s vast comedy landscape! A catchy concept is derived entirely from editing. While weirdo comedy certainly needs to be out there, it still needs to make some kind of sense. Take Seven Minutes in Purgatory: the show’s performances and technical setup are undoubtedly complex but the base concept is purposefully clear. It works with any good standup. If you like Kyle Kinane, of course you’d also like watching him out of his comfort zone. Take the previously mentioned examples: BEEF is an insult comedy game show. Late Late Breakfast is a improvisational open mic. Smush is an interactive open mic. Can you explain your idea in a sentence? No? Then, edit it! Experimental comedy can exist as a sheer exercise in absurdity; however, when the strangeness becomes a commentary on the society’s cruel, inherent strangeness it gains weight, purpose and direction. A perfect example is Late Late Breakfast’s 9/11 Torture game. 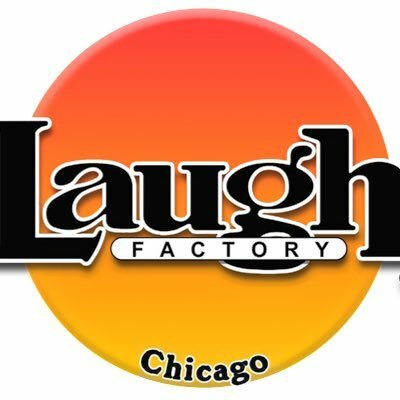 Bobby Budds was asked to do a standup set with his hands bound and his legs bend into stress positions. While he tried talking, people poured water on his head and forced him to eat gross food. For the first minute, the bit was entertaining chaos--but quickly, the crowd realized how a human being is not equipped to deal with torture. We watched a confident performer get reduced to a babbling mess by simulating American torture methods. Torture breaks your brain down astonishingly quickly. After the show, everyone talked about this bit--and mentioned how torture is uncomfortable to witness. The reflection on the bit was my favorite part: a group of relatively-privileged comedians (certainly privileged in contrast to tortured Iraqi and Afghani citizens) were forced to consider the violent byproducts of the military-industrial complex. Experimental comedy can be abrasive and in your face--but still change perspectives and challenge ideologies! These are merely three parameters to consider when watching/writing experimental comedy. Plenty of funny, experimental comedy doesn’t meet these (The Mighty Boosh for example). That’s another thing I find so pleasurable about experimental comedy: you really can’t pin down what makes something new. It’s an intuitive feeling and subjective to audience. You’ll never know what’s cutting edge or unconventional--you just have to try it and see! 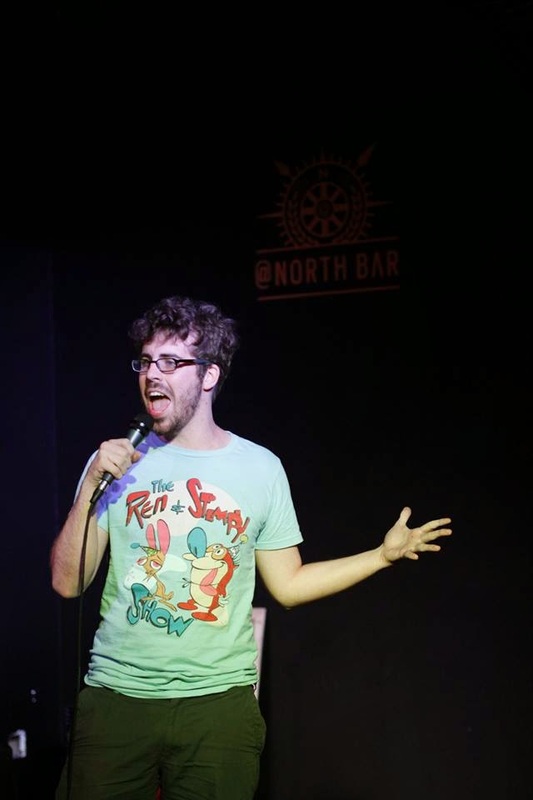 Nick Martin produces two comedy shows, both of which take place this weekend. 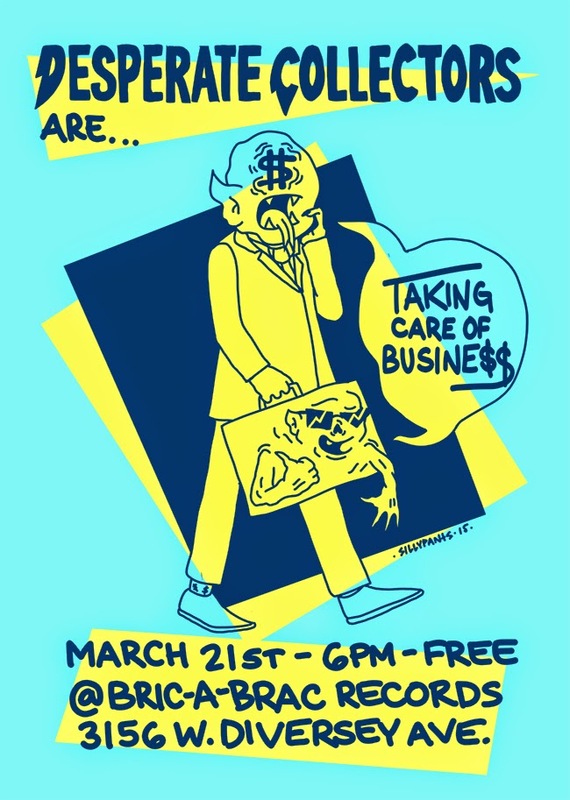 DESPERATE COLLECTORS is a stand-up comedy show with a strange theme (this month, business networking) on Saturday, 3/21 at Bric-a-Brac Records and SUPER TALENT SHOW is a sketch show masquerading as a talent show, Sunday, 3/22 at 10:30pm at the iO Theater. Is it successful experimental comedy? Come see to find out!